Amazon has the Fisher-Price Thomas & Friends Adventures, Robot Thomas 'n a Box on sale for just $2.82 (regularly $12.99). This is an add on item and will ship with a qualifying $25 purchase. 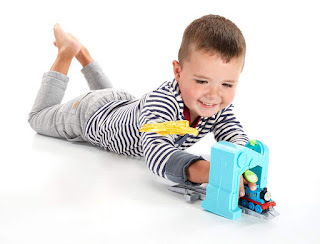 Thomas is having wild, action-Packed dreams about robots… and your child can control the action in this thrilling accessory set that allows children to imagine and play out Thomas' adventures! 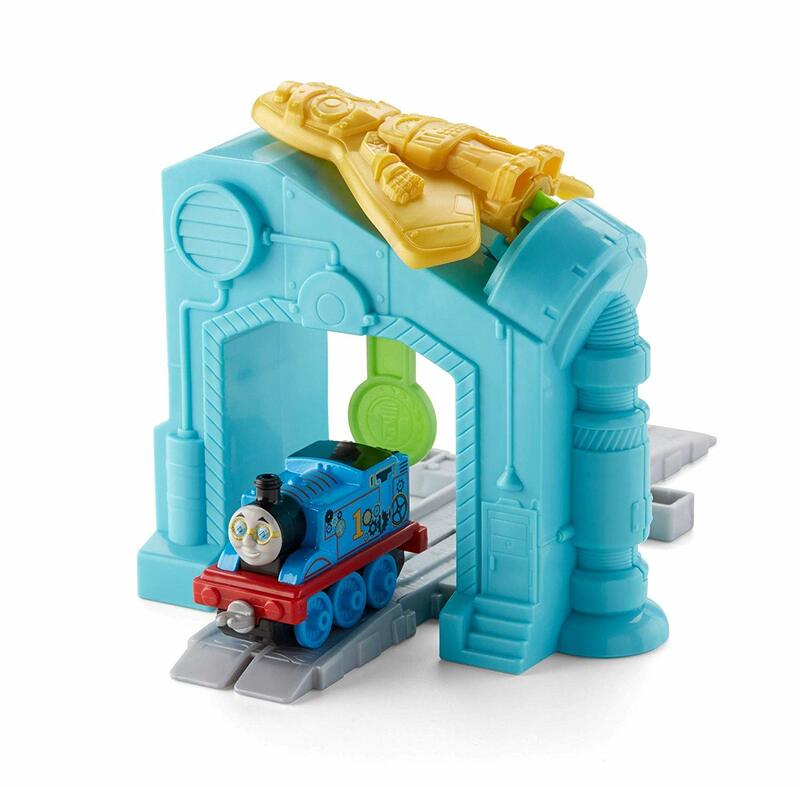 As Thomas travels across the track and through the tunnel, a robot launches out overhead!